Gracious living is making a comeback with a return to more eclectic spaces that combine both modern and traditional styles for a layered and cultured feel. Here’s how to master the art of choosing and passing on timeless heirlooms for the home. Pick pieces that have a timeless appeal. Simple designs will have a more classic feel that something that is on trend right now. 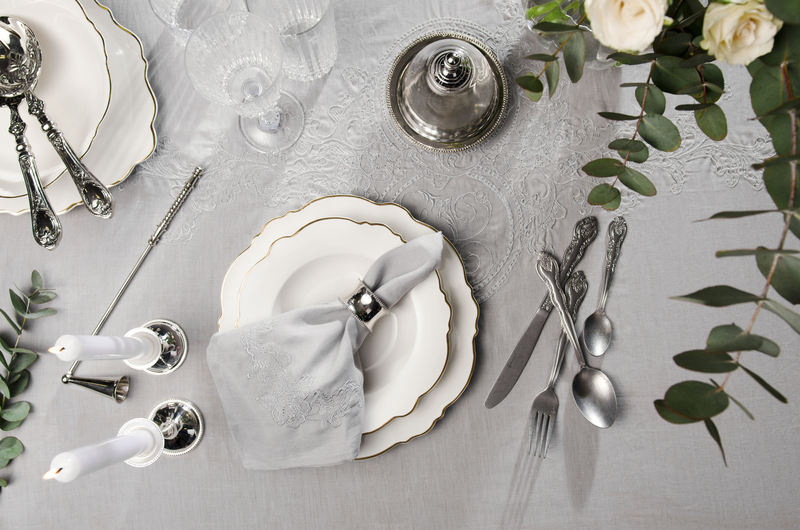 Think beautiful neutral fabrics that aren’t overly fussy, or dinnerware with sleek, clean lines rather than something too ornate that could date quicker. Look at old-world designs that still have a timeless appeal today and copy their style. 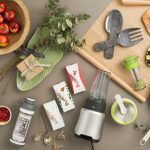 Function is one of the most important elements of timeless design. When you choose something that works for you, you will have more reason to keep it around. When choosing something to pass on to your family you want to be sure it is something that will last and still look great years down the line. Besides timeless appeal, you are looking for pieces that age well. This is where quality comes in. Choose materials and craftsmanship of only the best quality and they will truly last more than a lifetime. For bed linens choose materials that get better with age – think natural linen and 100% cottons that are durable and soften the more you use them. 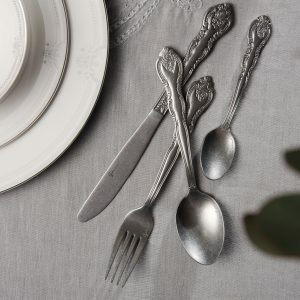 For silverware, look for silver or 18/10 stainless steel for more shine and higher, longer-lasting quality. 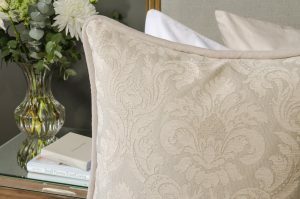 Fine living is all about following the tradition of comfort and style. Start your own traditions by complementing your personal style and décor with a few eclectic layers of timelessness. Gracious living isn’t only about a few beautiful focal pieces. Your accessories and added décor are just as important when it comes to create a luxurious look. 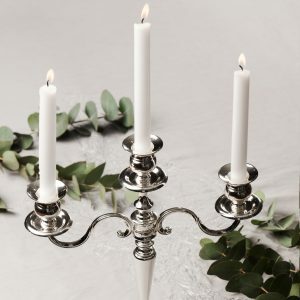 A beautiful set of silver napkin rings or classic candleholders will complete your dinner set. The cushions you choose can complement that heirloom couch. And a signature scent in your home courtesy of a bespoke air spray fragrance completes the experience and creates a memory for your home. This is what timeless living is all about, every detail a part of the heirloom experience.